The range on this thing is one full kilometre and it is packed full of cool features. 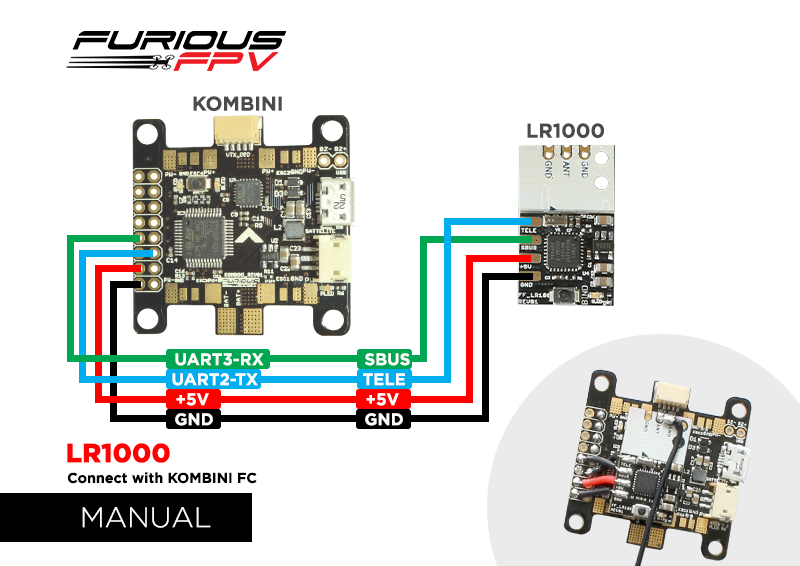 It has a S-bus output without inverter, 8 channels of output (with a 9th channel dedicated to RSSI), a telemetry hub and full compatibility with FrSky Taranis, Taranis Plus, & XJT Module. Not bad. On the Taranis, go to MODE SETUP (page 2) in the model configuration. Press and hold the receiver bind button and turn the receiver on (by plugging in your battery). Release the button. A green LED light should light up on the receiver. Going back to the Taranis; press BIND. The transmitter beeps, indicating it’s in bind mode. Using the dip switches on the XJT module, select the D8 mode. They should be in the following position: switch 1 = ON, switch 2 = OFF. Release the button. A green light should blink on the module, indicating it’s in bind mode. In the PORTS PORTS tab, select the UART that corresponds to the receiver (usually UART3 in F3 flight controllers) and activate Serial RX. 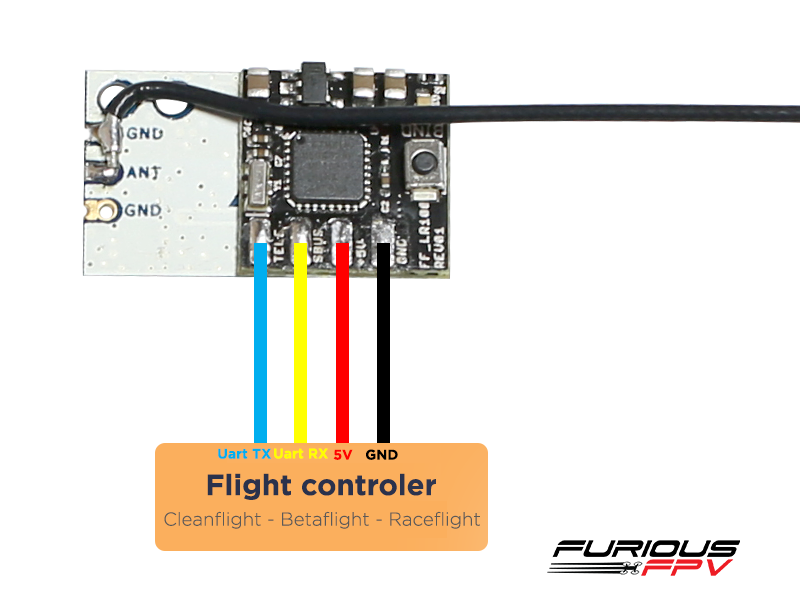 In the PORTSPORTS tab, select the UART that corresponds to the telemetry (usually UART2 in F3 flight controllers) and select FrSky in Telemetry. Leave the baud rate on AUTO. 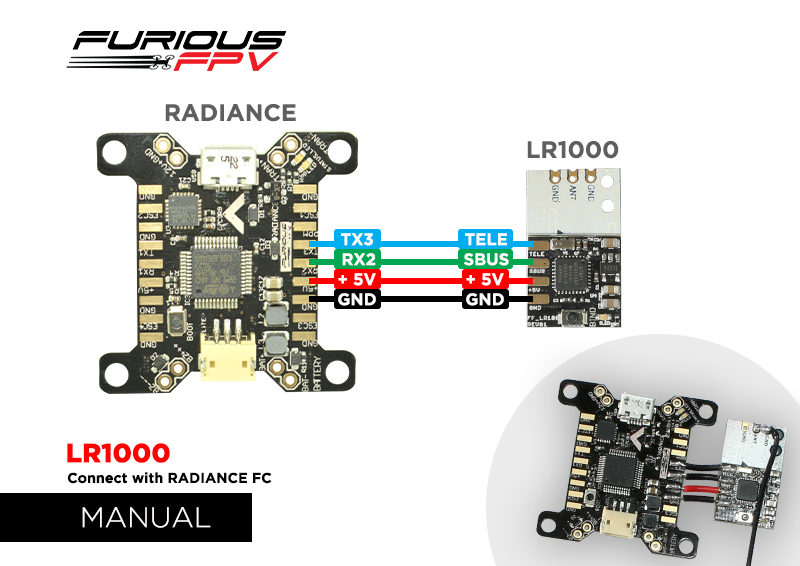 Make sure you’re getting the telemetry values in our Taranis correctly. 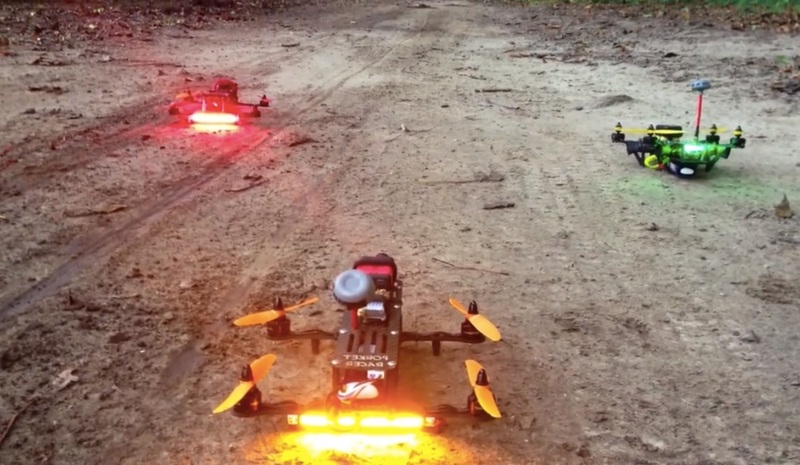 Taranis X9D+ or Taranis Q X7 - which is better to buy?